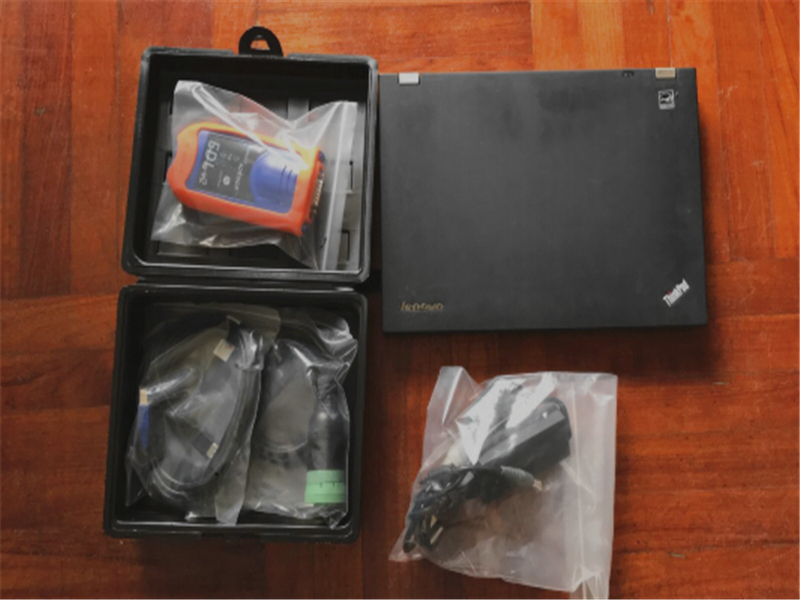 It include 3 software and you can choose two free,We have install the 2 software( ag, cf or cce) into 1 laptop and you could use it directly when you get it. 1pc Panasonic CF30 laptop installed software. 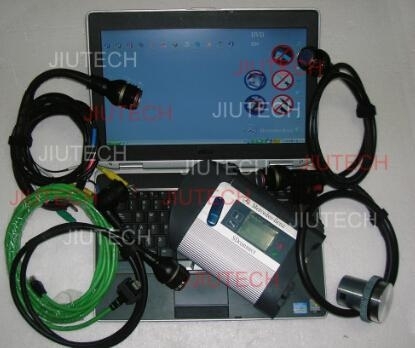 The 88890180 communication unit enables PC to vehicle communication. 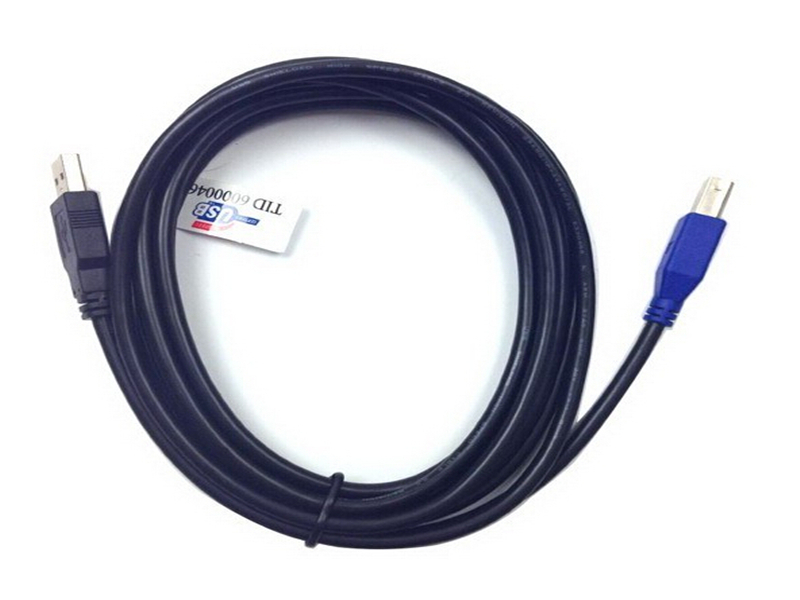 The device connects to the PC via a USB cable or by wireless LAN using the 802.11 b/g standard. 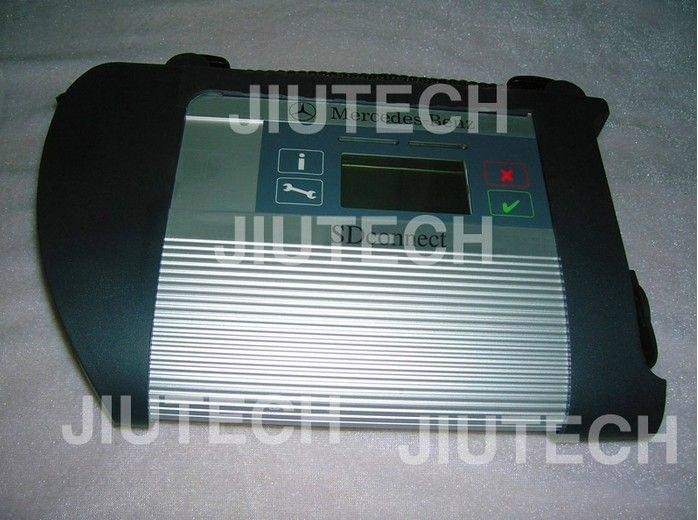 Operating temperature range: -40 to +85°C (-40 to +185°F). Storage temperature range: -40 to +125°C (-40 to 257°F). 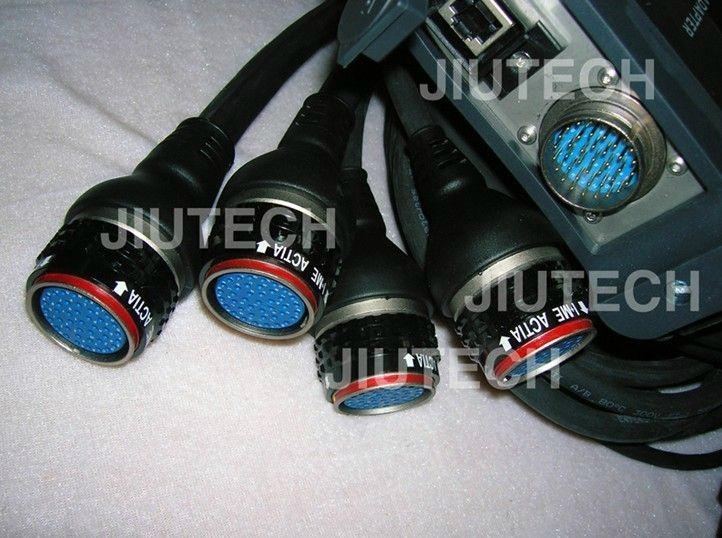 Before the 88890020 communication unit can be used, a driver must be installed on the PC. In addition, a utility application (Admin0020) can be used to check the status of the device and update the firmware if and when needed. There are three different ways, described below, of connecting communication unit88890180. Connect the communication unit to the vehicle. Connect the USB-cable between the communication unit and the PC. Select communication unit 88890020 and USB-cable setting in window Alternative. Select communication unit 88890020 and Direct to communication unit in window Alternative. 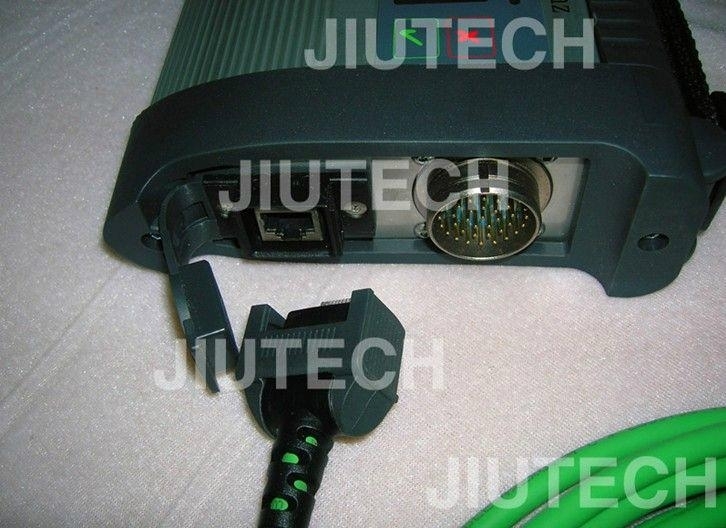 Communication is performed using 128 bit WEP, Wired Equivalent Privacy. The WEP-key is generated automatically and is not seen during the configuration. Note: Contact the local IT-support or network technician before installation. Select communication unit 88890020 and Via an access point in window Alternative. WEP and MAC-address. Communication is performed using 128 bit WEP, Wired Equivalent Privacy. The WEP-key is written in during configuration. The MAC-address is to be written into the access point for additional security. WPA and PSK. Communication is performed via WPA, Wi-Fi Protected Access. 802.1x. Communication is performed using standard EAP_MSCHAP v2. 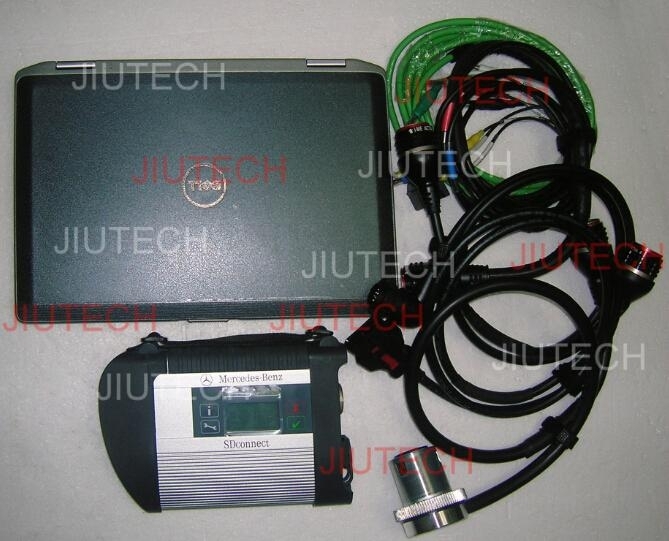 The communication unit is then treated as a PC and will be logged on to the network using a username and password. Communication unit 88890020 has a number of different coloured LEDs. These LEDs show the status of the communication unit and indicate warnings, etc. The Communication Unit 88890180 (previous parts number 88890180) is used to enable communication between a computer and a vehicle/machine. 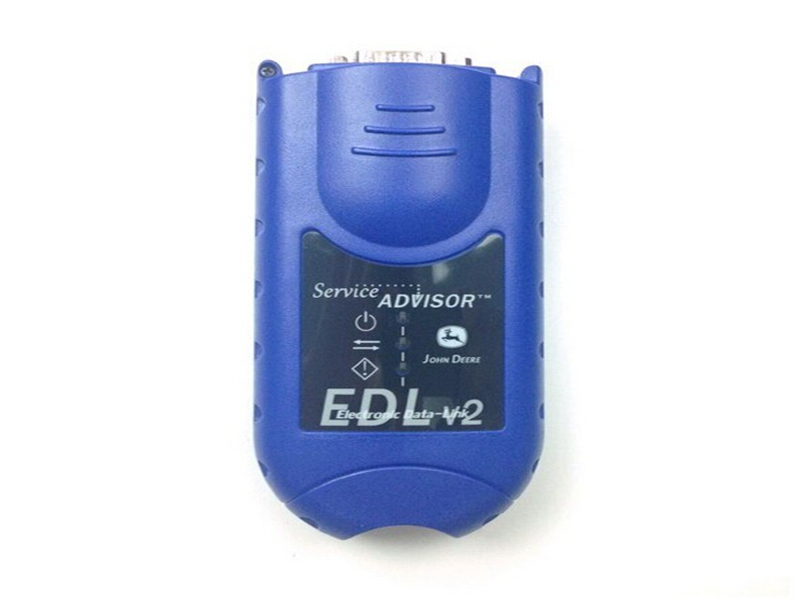 For detailed information regarding the Communication Unit , connection types , installation , LED’s description , fault tracing and software update , see the Tech Tool help. 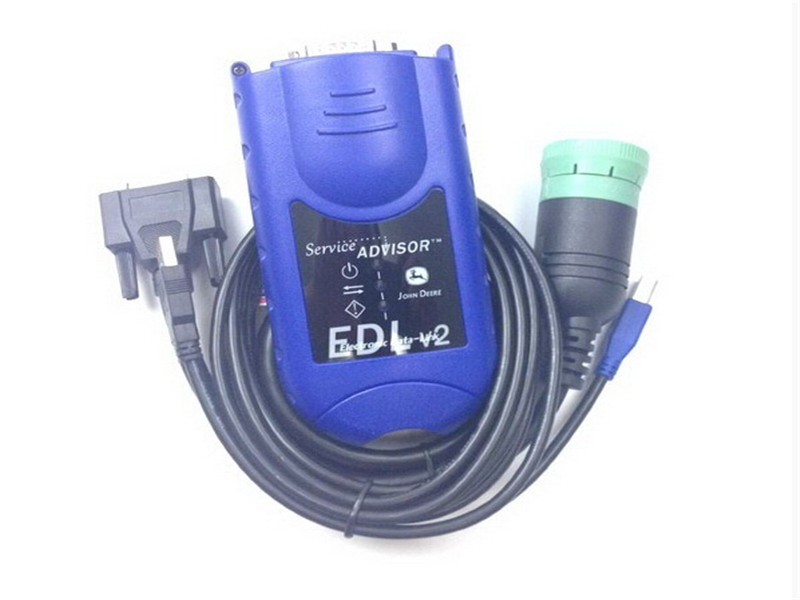 The Communication Unit has a 12 months warranty from delivery date. Please note the date when you received this product . This information is requires if the device needs to be replaced during the warranty . Please use your normal channels to report feedback and problems concerning the communication unit . 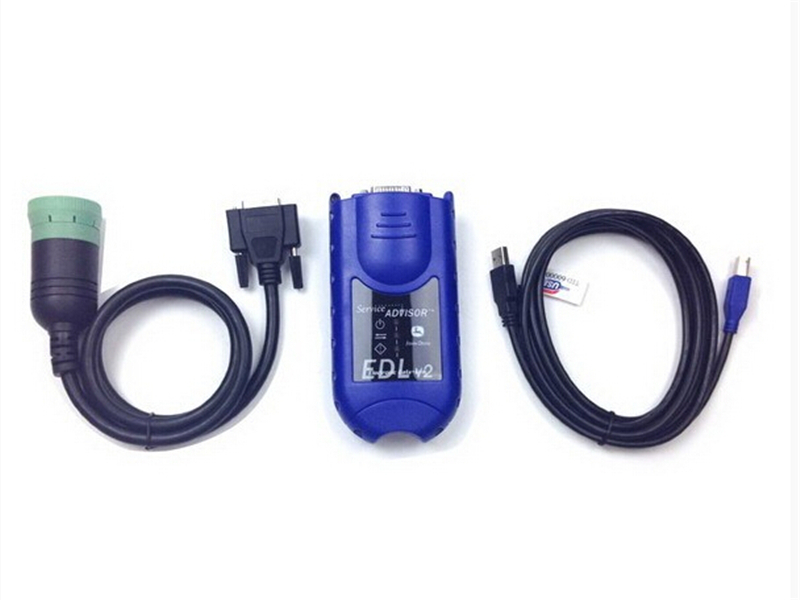 There are three different ways of connecting the communication unit ; via USB cable . directly to the communication unit (wireless)or via access point (wireless) .The default connection type for the communication unit is via USB cable . The Communication Unit includes software (so called firmware) that is updated on a regular basis . The updates are installed with Tech Tool DVD or in the network releases , and then needs to be downloaded to the Communication Unit through the Update software function . The Communication Unit must be connected both to a computer and a vehicle during the update . The Communication Unit support the RP1210 . 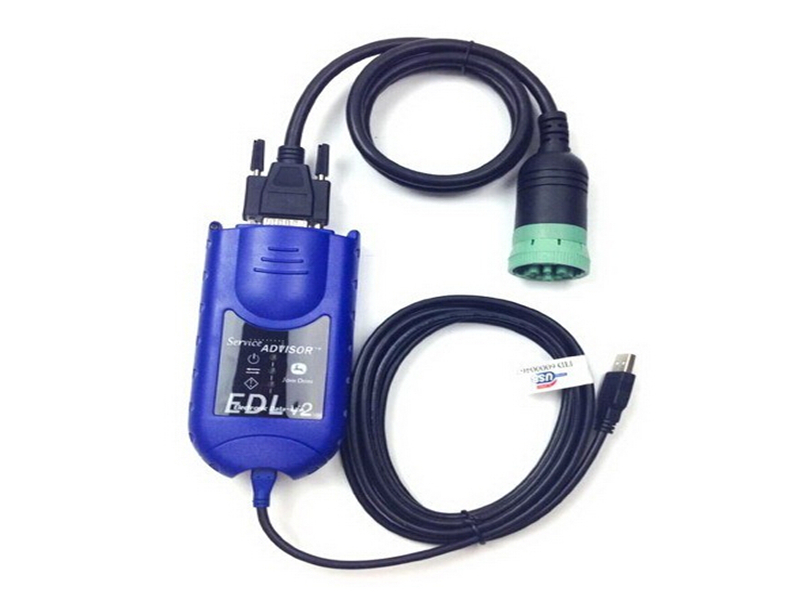 Other applications can use this device and perform vehicle/machine communication . The WLAN settings needs to be configured in the Tech Tool settings before you start your RP1210 application . The configurations , IP-addresses etc. are stored in an INI-file which can be used by other RP1210 applications . There is an off-line configuration application available on request ( only available in English). 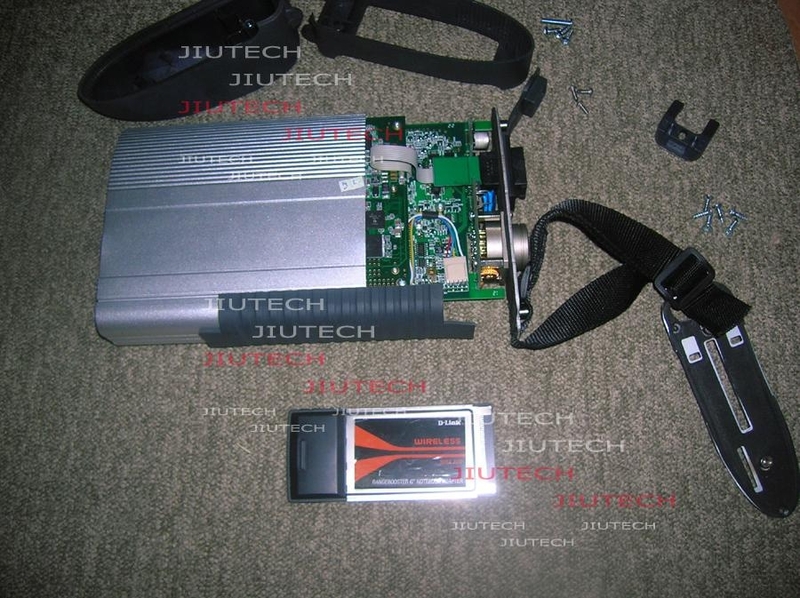 The installation procedure of the USb-driver for the communication unit will be performed the first time the unit is connected to a USB-port . This procedure will be repeated if the unit is connected to another USB-port on the same computer. Check that all the LED sensors light up shortly when powering up the unit. When connected only to USB: The unit should flash the LED sensors and then light the “power USB/Communication”-LED. When connected only to vehicle : The unit should flash the LED sensors and then light the “Power Vehicle”-LED . 1. 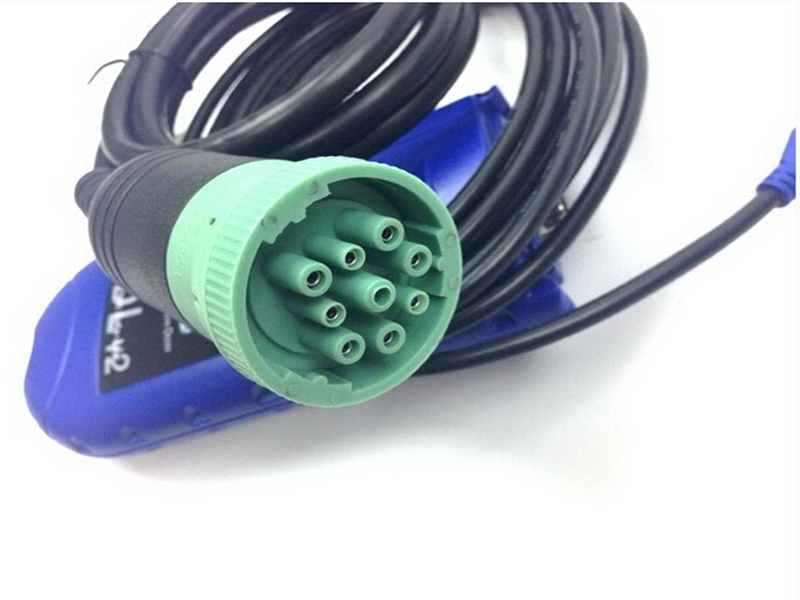 Try replacing the vehicle cable. 2. Check that ignition is on , or try another vehicle. 1. try to update the software . 2. If still no function , return the unit . Consult your local IT support for advanced checking of WLAN. 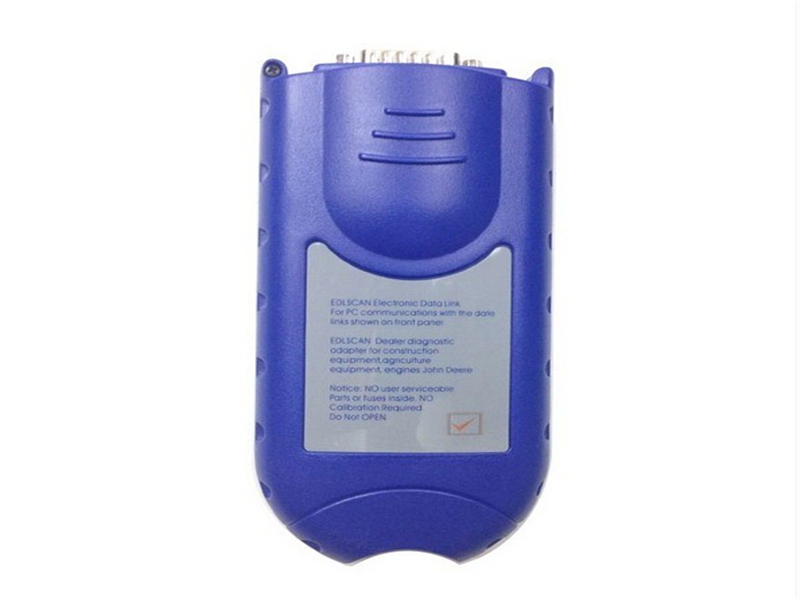 The protective cover for Communication Unit 88890020 is to reduce the possibility of losing connection with the vehicle or the PC via the USB cable. The protective cover also protects the communication unit when it comes to acceleration damage (for example dropping ) as well as damage to the connectors . 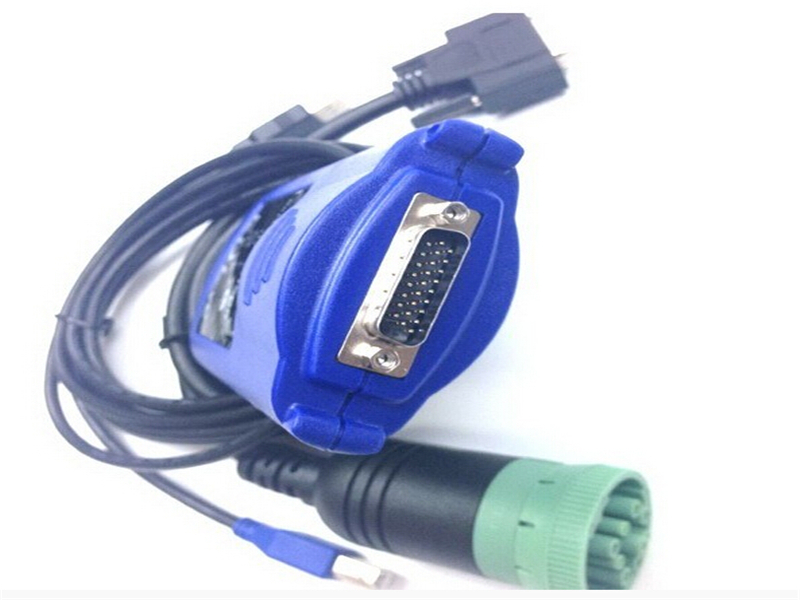 Only use the USB cable ( Parts no.88880024 ) with the correct connector dimensions , see picture . 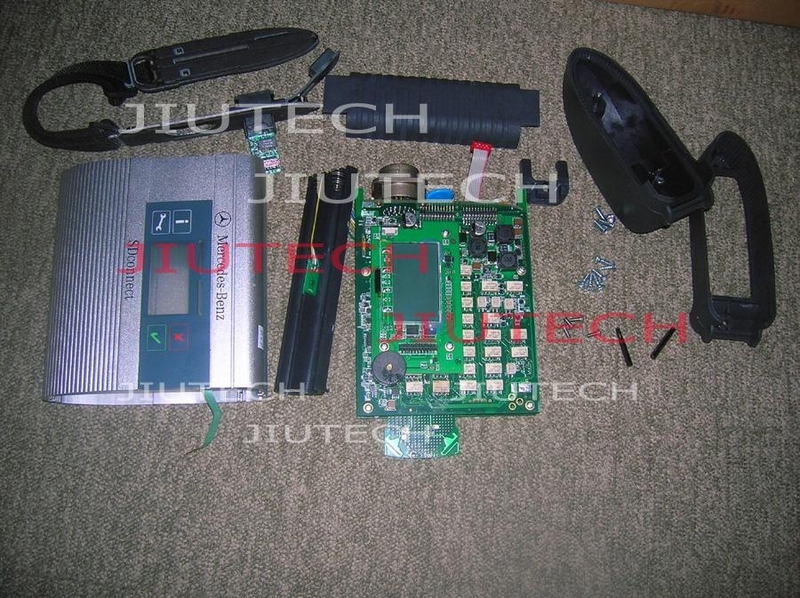 1 Prepare the 88890020 , remove the lock mechanism , rubber pads and USB connector (plug A and plug B). 2 Place the 88890020 into the rubber protection . Assemble the USB cable lock. Assemble the vehicle cable lock . 4 The tool is now ready to use in the daily work .